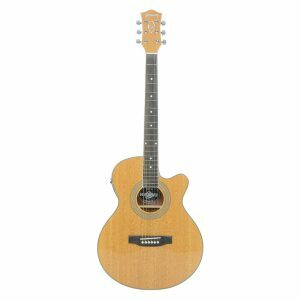 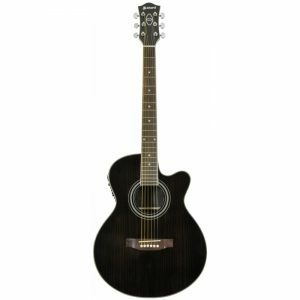 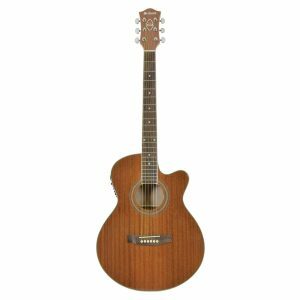 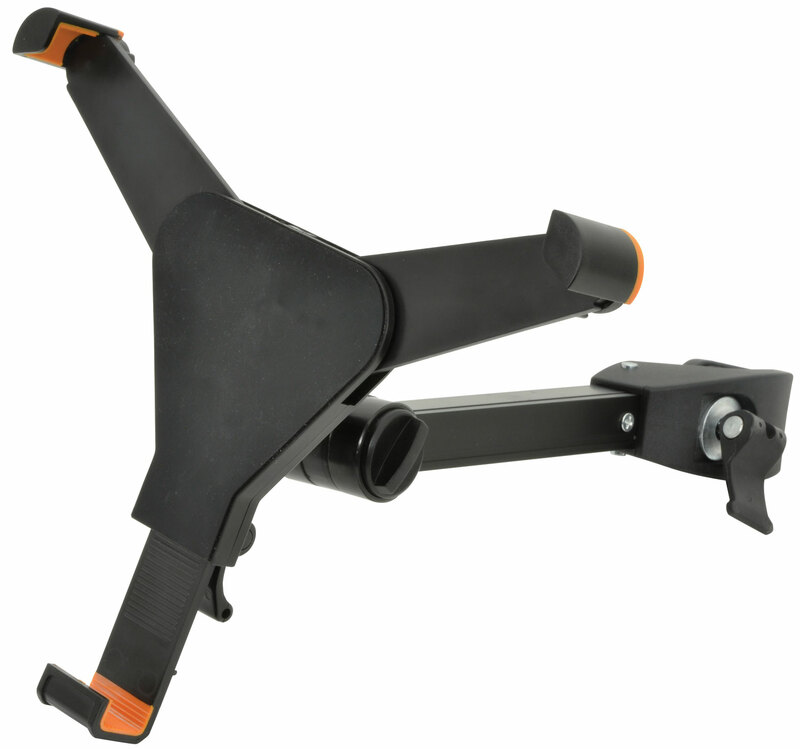 SKU: 180.191UK Categories: Music Stands, Microphone Stands & Accessories Tags: Chord, Ipad Holder, Music Stand, Music Stand Mount Brands: Chord. 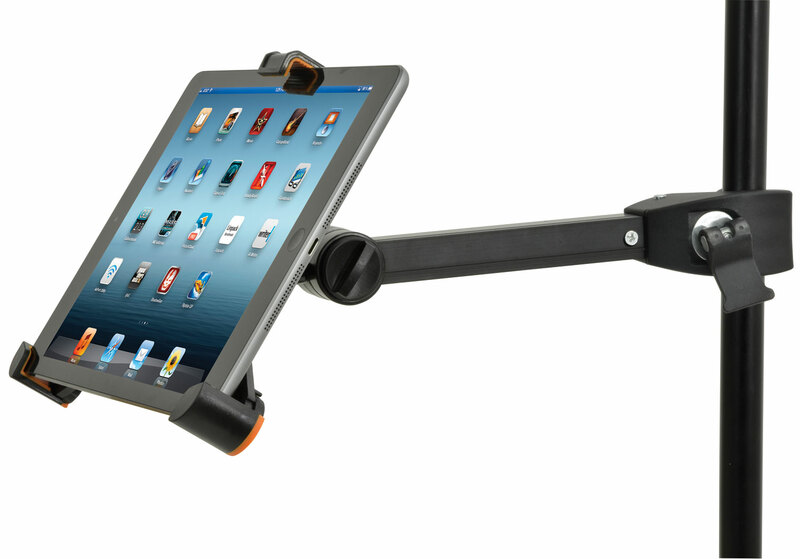 The Chord Universal Tablet Clamp – Large (8.9″ – 10.4″) is designed to clamp onto any kind of stand. 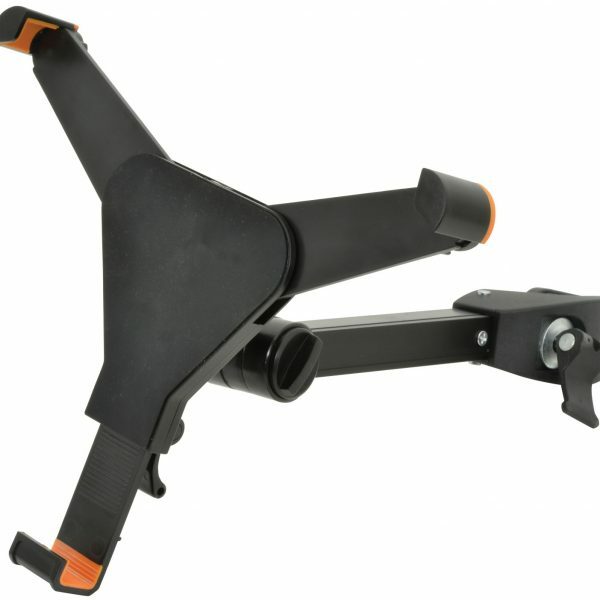 The integral mechanisms in the clamp allow for easy installation with no tools required. 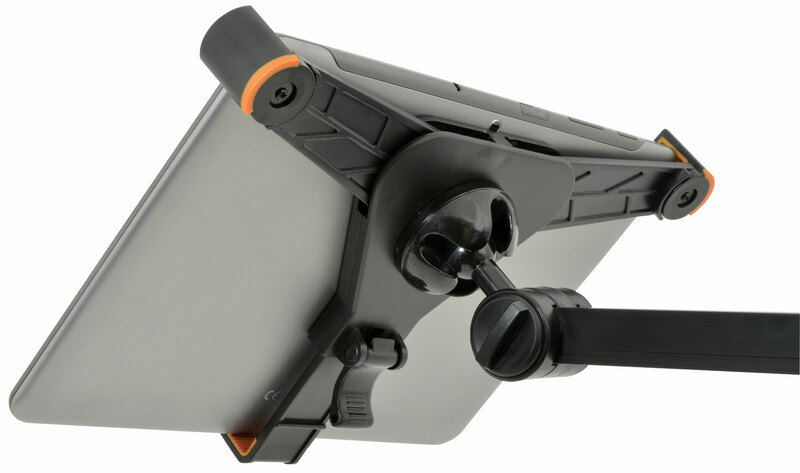 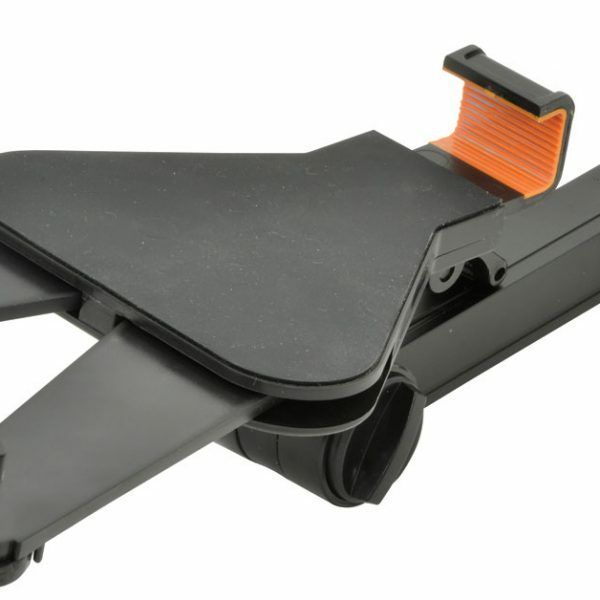 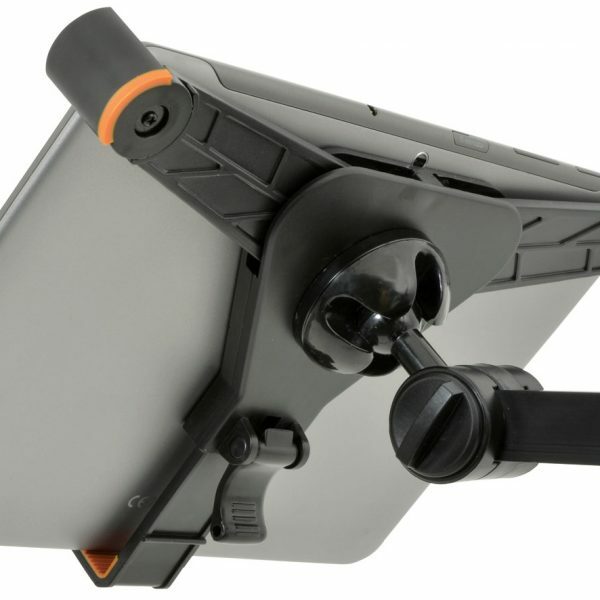 The holder is fully adjustable allowing the tablet to be used in any orientation. 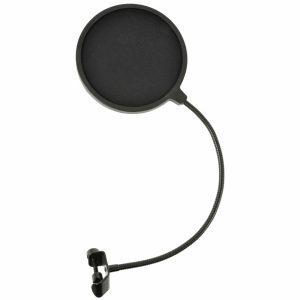 A great accessory to assist hands-free auto-cue for narrators, music scores for live performance and practice, and lyric display for singers. 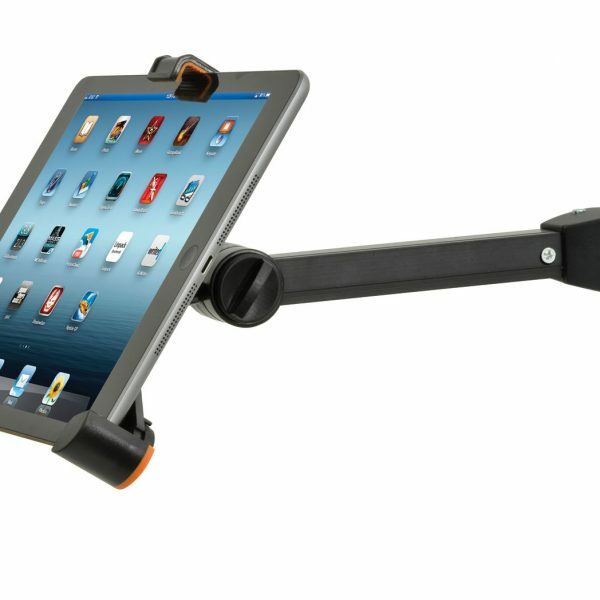 Get your Chord Universal Tablet Clamp – Large now.